I am thrilled to launch my new site. 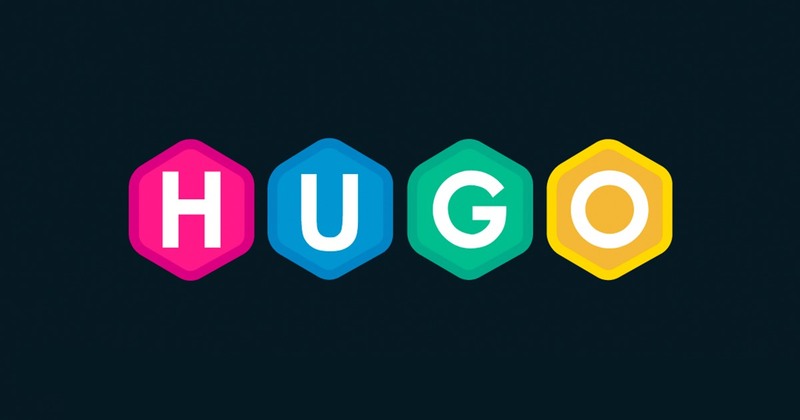 The site is built on Hugo, hosted on Netlify. I have built the theme for Hugo using the Editor theme by Pixelwars. Building a Hugo theme based on HTML theme is very rewarding and gives you a superb understanding about Hugo and how it works. This is the start of the journey, I hope it’s a great one.